Here in California, people tend to be pretty environmentally conscious. With stricter fuel standards, numerous electric charging stations, a ban on plastic bags at stores, compost and recycling options at most restaurants, and water conservation efforts due to the 5-year drought, thinking of ways to be greener is almost second nature to us. That’s also why many are looking into renewable energy for their home using solar panels. But, before you dive into private rooftop solar panel installation, here are some great points to keep in mind! 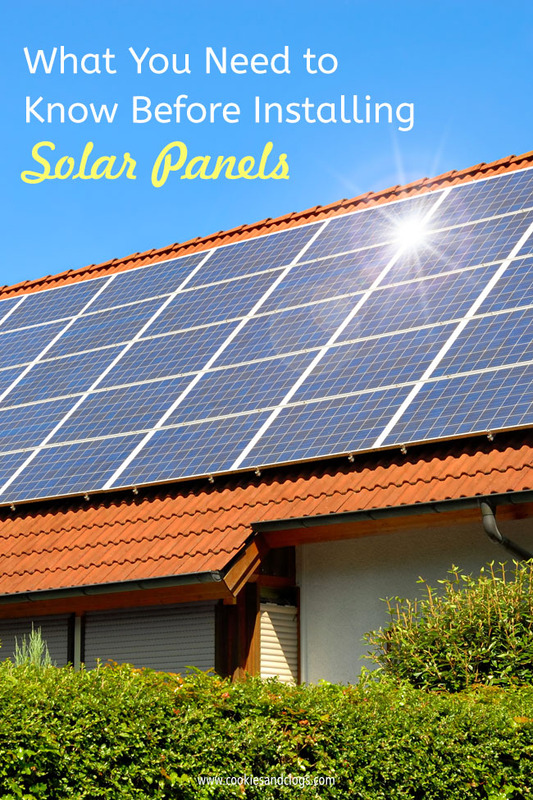 Besides environmental benefits, homeowners often consider solar panel installation to save money. What some don’t realize, though, is that taking certain steps before embarking on installation can save even more in the long run. Since I have zero knowledge on this subject, I’m excited to partner with PG&E, the utility company which services the majority of California residences and businesses. PG&E offers a ton of free information about renewable energy and private rooftop solar power. The “How to Get Started” page on pge.com is a particularly fantastic place to start your research. It highlights the benefits of clean energy as well as four key factors to think about when going solar. You need to check the site for detailed information but here’s a brief overview of what you will find there. For one thing, ensuring that your home is already energy efficient can reduce the size of the system you need to install. A smaller solar system means lower costs upfront, during operation, and for maintenance. See how your place fares so far using the 5-minute Home Energy Checkup. You’ll also want to choose a good contractor to work with. The transition to solar involves many options when it comes technology, financing, etc. So, you need someone who can clearly guide you through everything. Find out how to search for contractors, how to narrow down your choices, which questions to ask about each, and how to request and compare bids. Then, it’s time to look at the financial part. 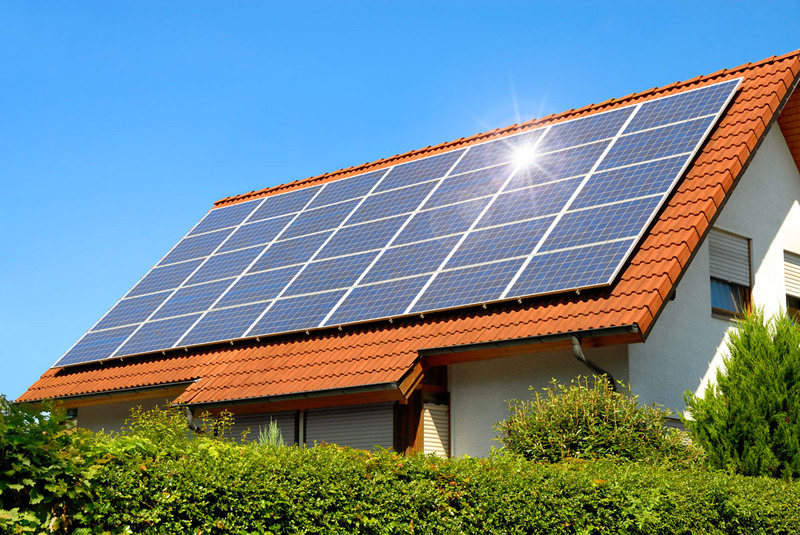 Should you buy a solar system outright or should you lease it? The side-by-side comparison chart compares benefits, risks, and advice. What happens when you move? Will you qualify for any tax credits or other incentives? What size system will you need? PG&E walks you through these factors too. Use the handy Solar Calculator to estimate costs and to figure out which size system will work best. With all this in mind, it’s clear that you should not take private rooftop solar panel installation and use lightly. It is a big project and it would be best to learn about solar energy and the options associated with it early on. Only then can you make the right decisions in finding the right contractor and the right size system. This will save time, headaches, and money later on. 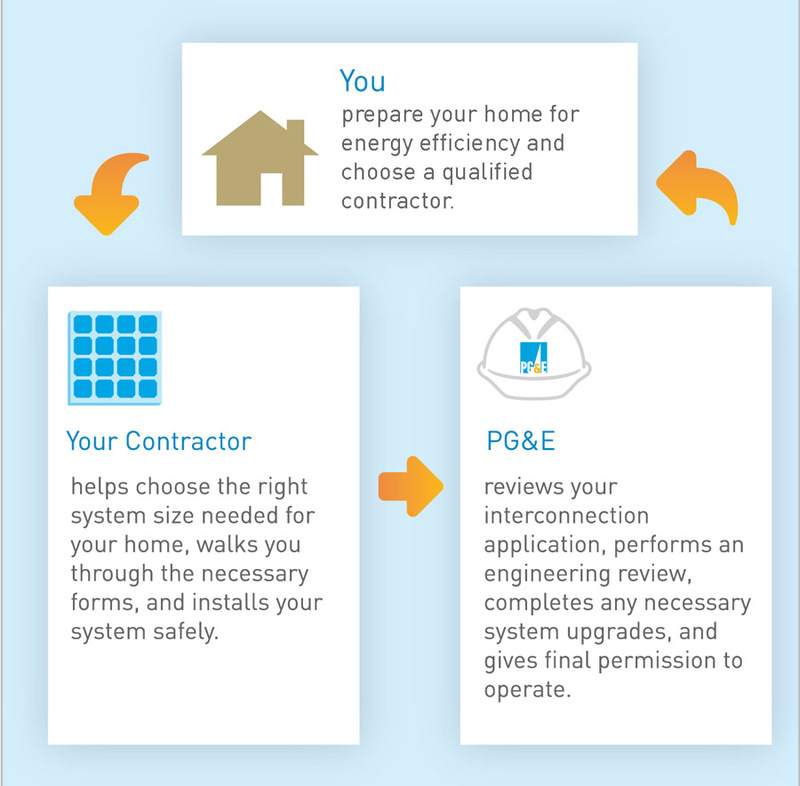 So, visit the PG&E “Get Started” page now to find out more and to download a printable Solar Checklist!